Russian cinema operator Karo has partnered IKEA’s Russian shopping mall division Mega to roll out new multiplexes across the country. 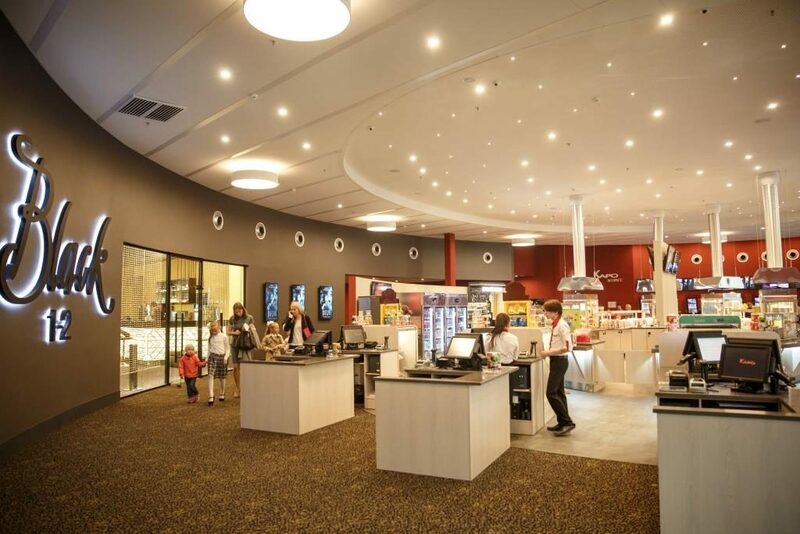 The initial development will see the opening of ten ‘new generation cinemas’, an unspecified number of which will be in Mega’s shopping centres, with Karo having overall investment plans (i.e. not just for Mega) of RUB 3 billion (USD $45 million). The announcement comes as Russian cinema tops Europe in terms of attendance but is struggling to re-gain economic momentum as consolidation takes hold. The links between Karo and Mega go back 15 years, with Karo Chairman Paul Heth having previously founded and led KinoStar Cinemas, which operated in Mega shopping centres in Moscow and St Petersburg. IKEA Centres Russia, part of the global IKEA group, operates 14 shopping centres across 11 Russian regions, with a total of 250 million visitors per year and an average of 200 stores per mall. IKEA entered the Russian market in 2000 but has faced a difficult path and attracted an avalanche of lawsuits, though “Many of IKEA’s problems appear to stem from its unyielding anti-corruption policy,” according to business intelligence service Alaco. Karo has increasingly been profiling itself in the Russian cinema market, which is dominated by the United Cinema Chain that was created through the merger of Cinema Park and Formula Kino with 77 cinemas and 641 movie screens across 29 cities. The Russian market has also attracted the interest of Korea’s CJ CGV, which formed a joint venture with ADG Group last year to open 33 small multiplexes across Moscow by 2020, whose plans appear to largely be on track. Last year Russia overtook France as Europe’s largest territory by ticket sales, though the ‘sanctions-bruised economy‘ is having an impact on the exhibition sector, which also took a psychological knock following the Kemerovo fire earlier this year in which at least 60 people died, half of the children, many of them trapped in a cinema. The self-service ‘u-choose’ bar in particular is a bold attempt to bolster concession spending through automation and greater choice of over 100 food items, ranging from traditional popcorn and nachos to ‘healthy choice’ options. The largest u-choose is located in the famous ‘Oktyabr’ premiere cinema in Moscow, which Karo has recently completed renovations of. It also features Russia’s first stand-alone popcorn bar, with 25 types of corn, as well as several food zones, a VR space, exhibitions and even a comic book store. Karo operates 31 multiplexes with 238 screens in Moscow, the Moscow region, Saint Petersburg, Yekaterinburg, Samara, Kazan, Kaliningrad and Surgut, with a footfall of over 12 million people annually. Karo is owned by a consortium of investors consisting of UFG Private Equity, the Russian Direct Investment Fund (RDIF) and Chairman Paul Heth (pictured below with Olga Zinyakova). Karo Cinema’s President Olga Zinyakova and Chairman Paul Heth – International Exhibitor of the Year 2018 (photo: Karo).